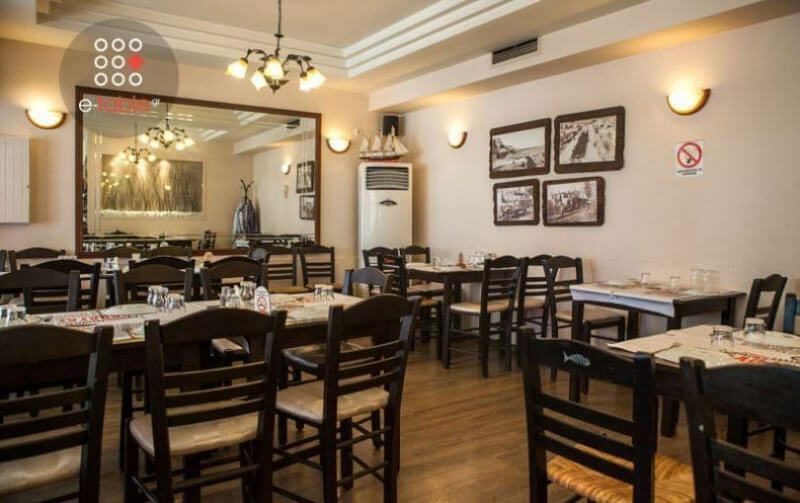 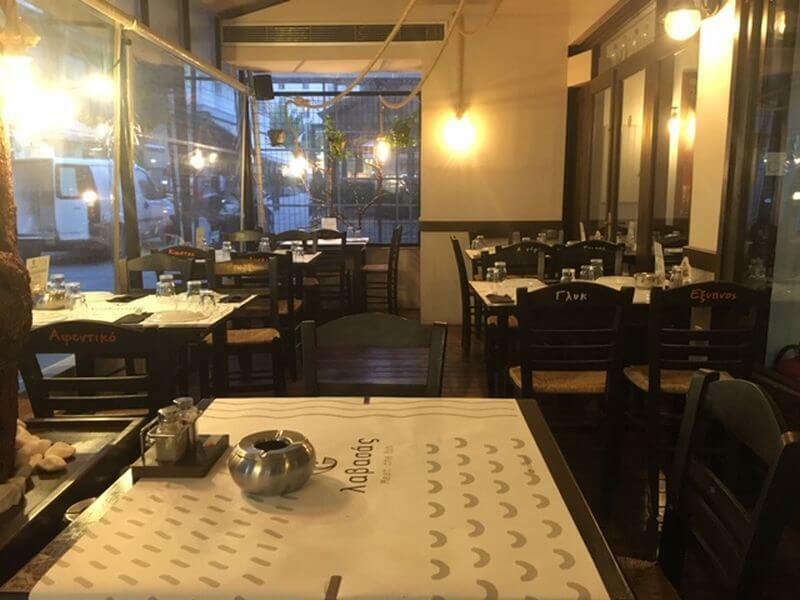 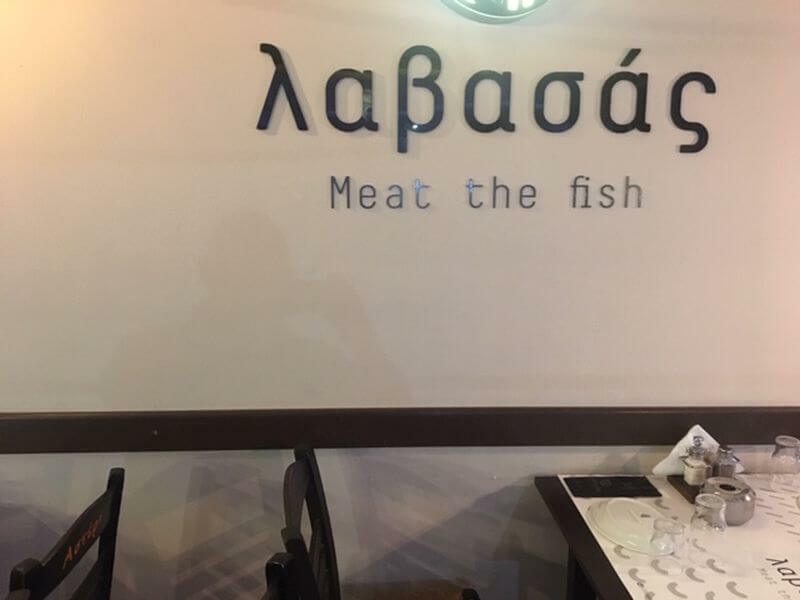 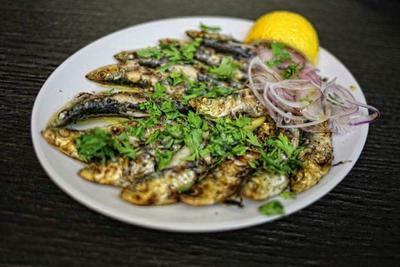 Lavasas tavern in Kalamaria is a traditional restaurant in Thessaloniki that offers good food and traditional Greek cuisine. 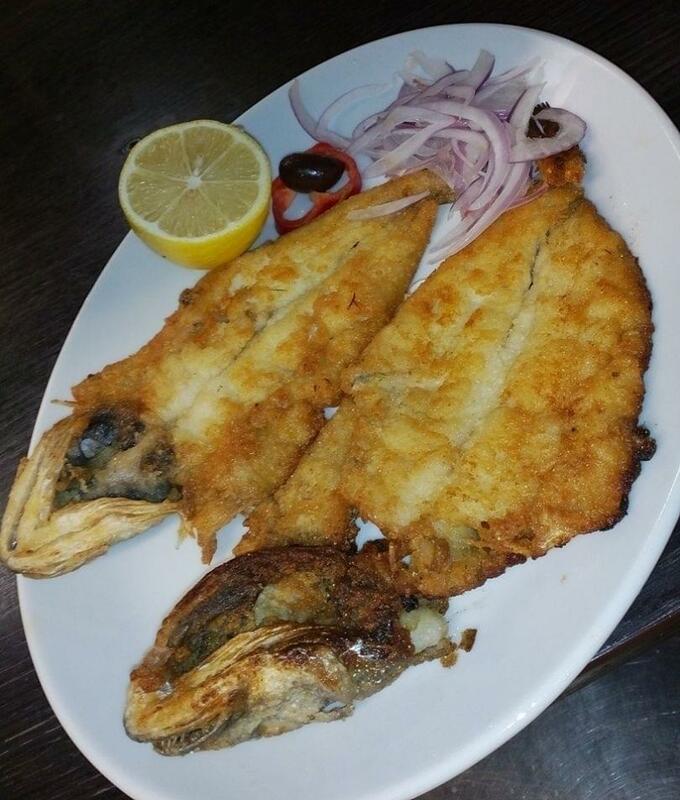 It is famous for its seafood, appetizers and many choices of fresh fish served either fried or grilled. 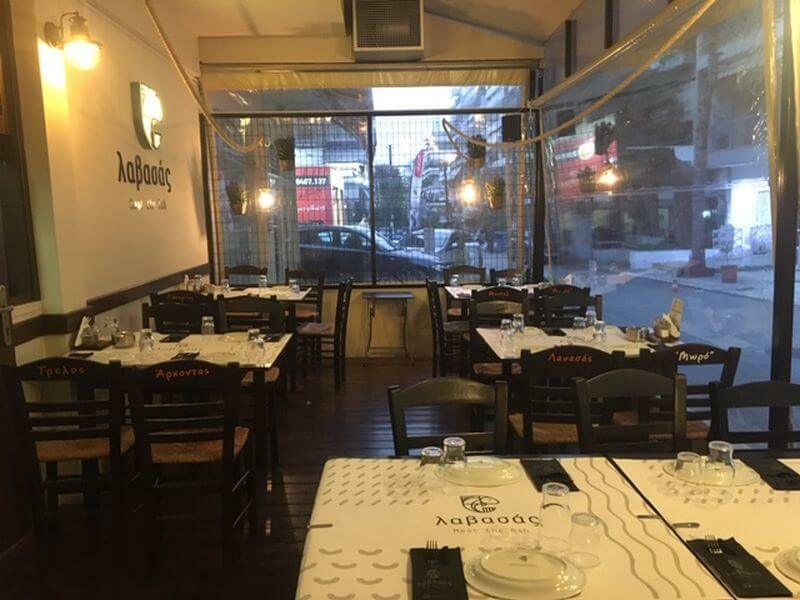 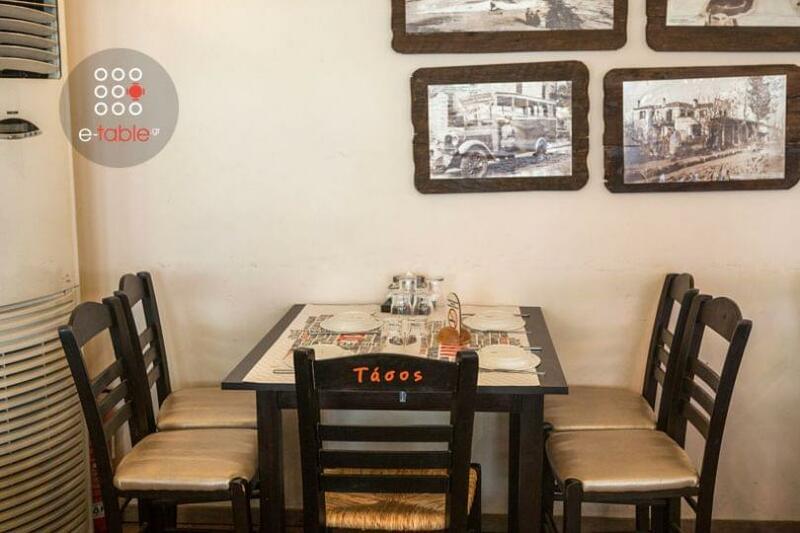 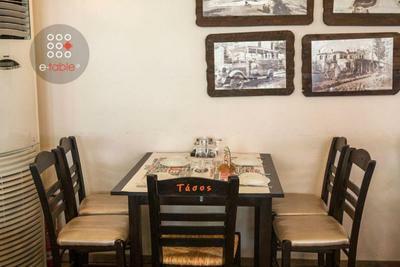 In the cozy interior and on tables in the pedestrian street outside, you can enjoy wine and ouzo with your friends. 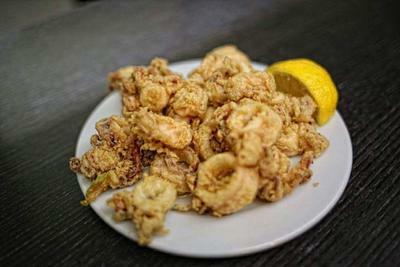 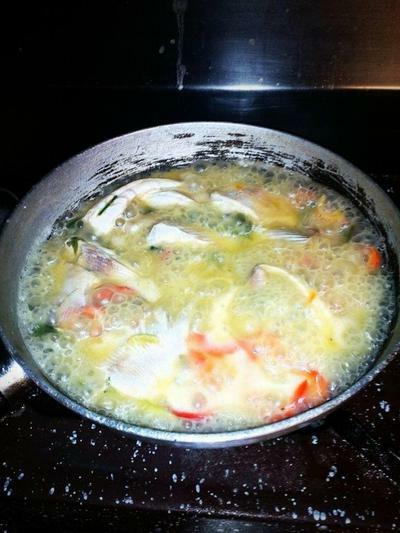 Try squid, anchovies, salads and fish of day. 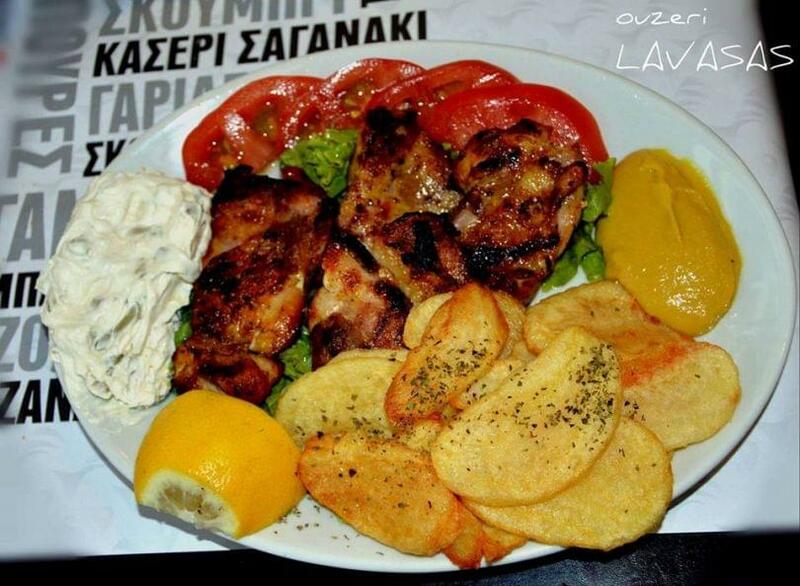 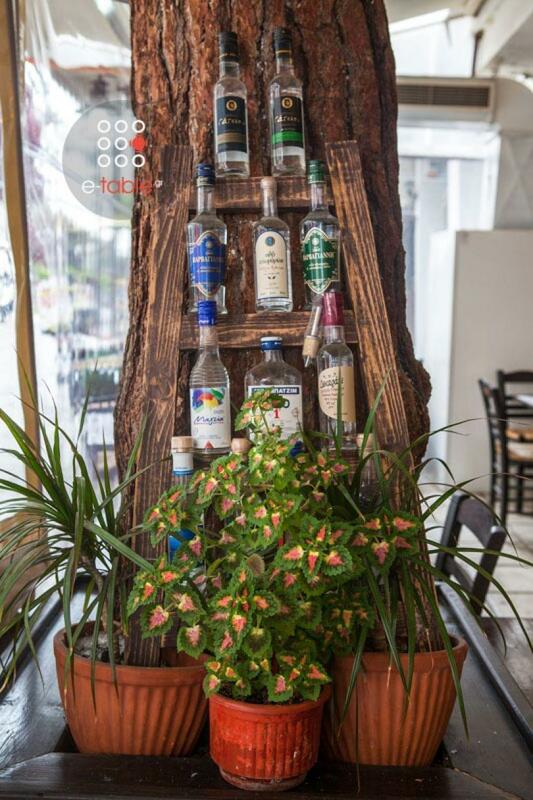 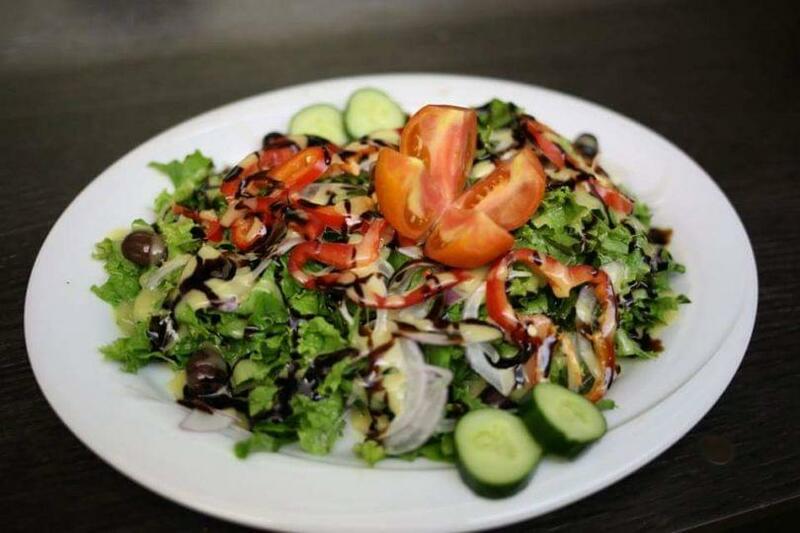 Lavasas tavern will become the favorite place of Kalamaria for authentic homemade food and fine greek spirits. 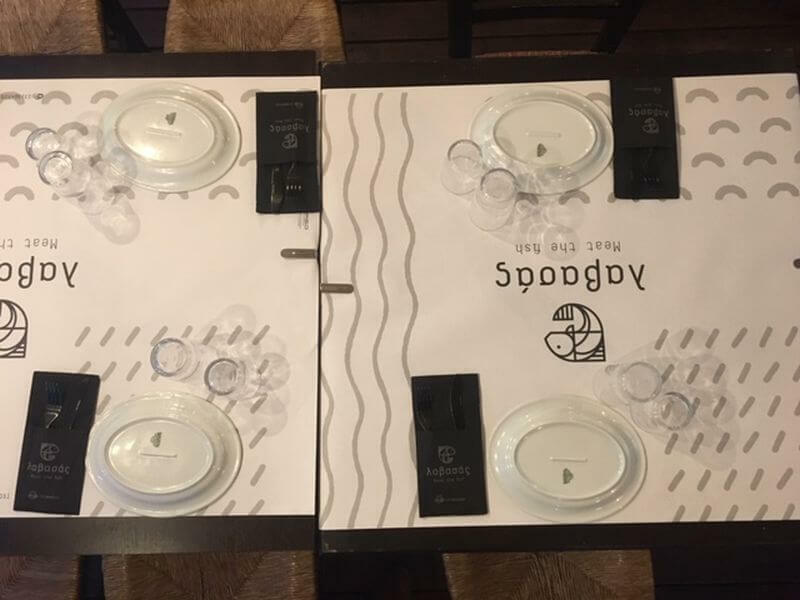 Make a reservation via e-table with a discount rate of 15%.